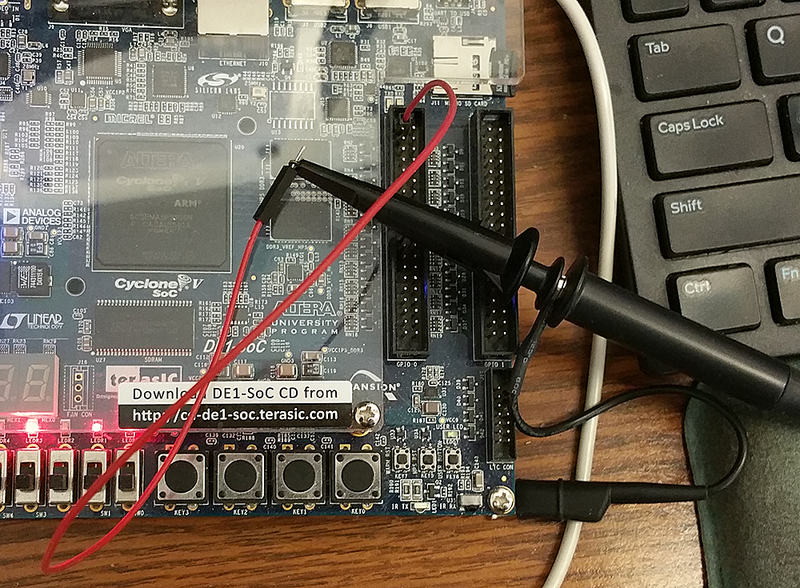 ECE 5760 deals with system-on-chip and embedded control in electronic design. The course is taught by Bruce Land, who is a staff member in Electrical and Computer Engineering. ECE 5760 thanks INTEL/ ALTERA for their donation of development hardware and software, and TERASIC for donations and timely technical support of their hardware. Resources available on our Cyclone5. You are going to be programming C to display waveforms on the VGA subsystem. Debian Linux. We are using a Debian variant, I believe. Study Notes on Numerical Solutions of the Wave Equation with the Finite Difference Method.